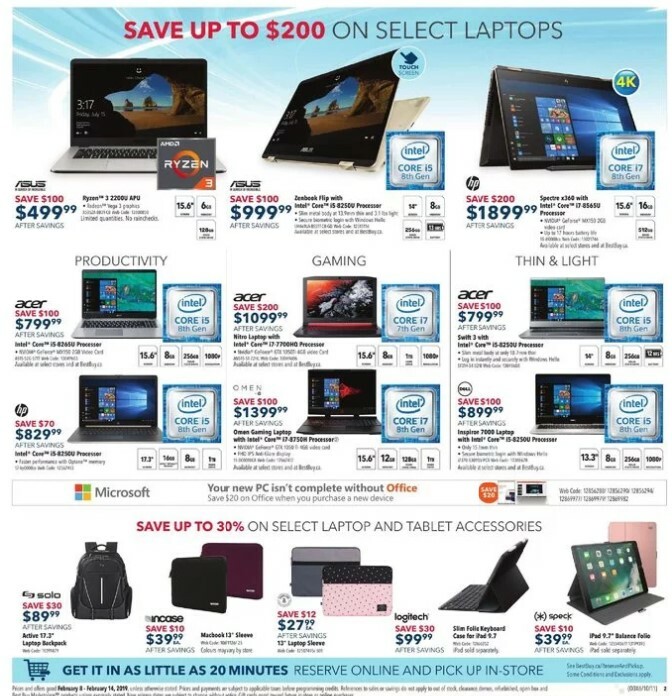 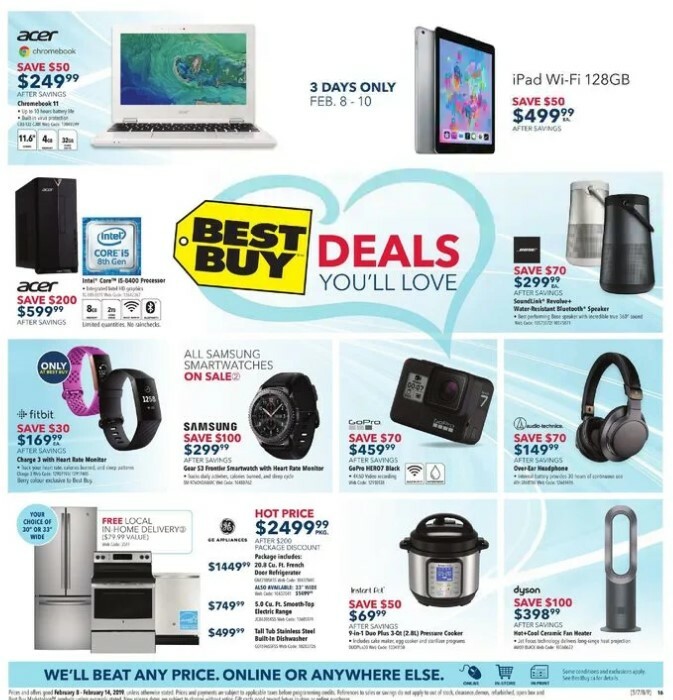 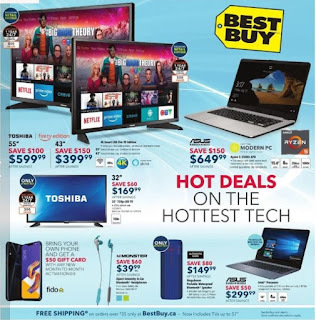 Find Best Buy Flyer Weekly - Hot Deals on The Hottest Tech Valid Fri Feb 8 – Thu Feb 14, 2019 Toshiba 55" 4K UHD HDR LED Smart TV Fire TV Edition $599.99 Sale Price $100.00 Savings, ASUS VivoBook 15.6" Laptop $649.99 Sale Price $150.00 Savings, Toshiba 32" 720p LED TV $169.99 Sale Price $60.00 Savings. 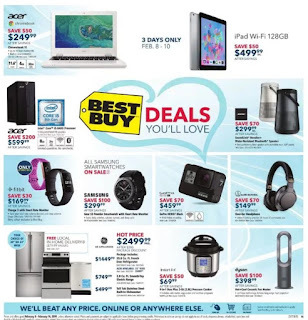 Monster iSport Intensity In-Ear Sound Isolating Bluetooth Headphones with Mic $39.99 Sale Price $60.00 Savings, ASUS L406MA 14" Laptop $299.99 Sale Price $50.00 Savings. 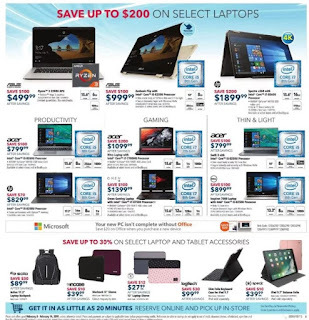 Also find save up to $400 on gaming laptops ASUS 15.6" Gaming Laptop $1899.99 Sale Price $100.00 Savings. 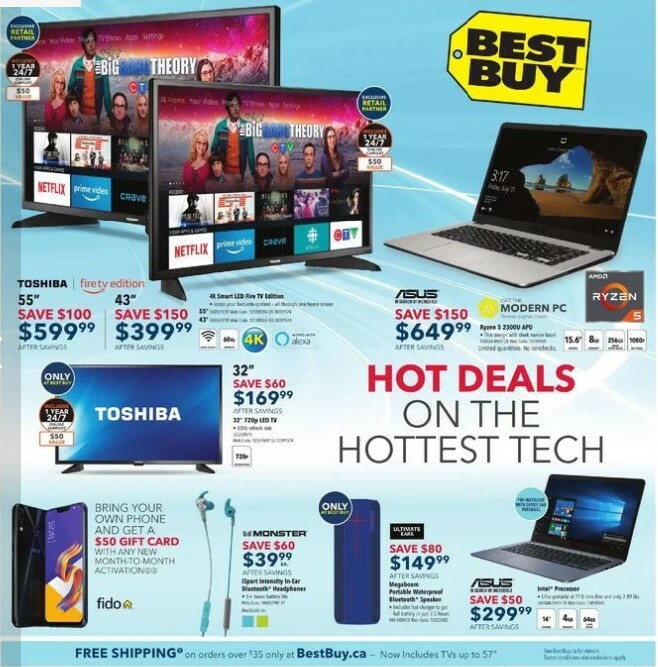 Browse the new preview for Best Buy Weekly Flyer for this week.